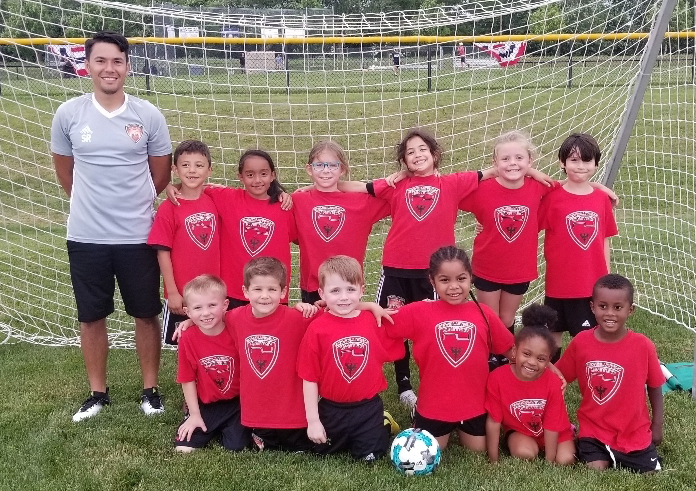 The Revolution Juniors Academy Program is an Academy style program designed to develop confidence, coordination and comfort with a soccer ball. Emphasis will be on footskills, dribbling, shooting and good sportsmanship. 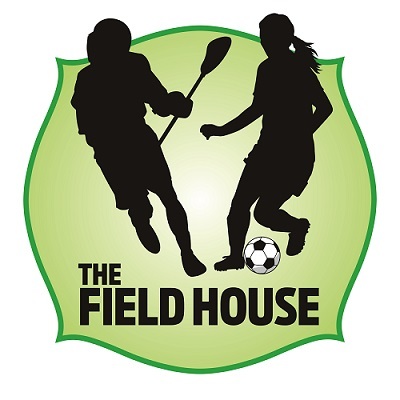 This program is co-ed and provides professional licensed coaching. All players will receive a training shirt.